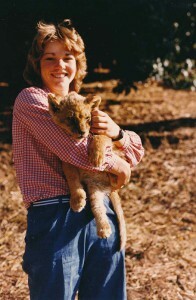 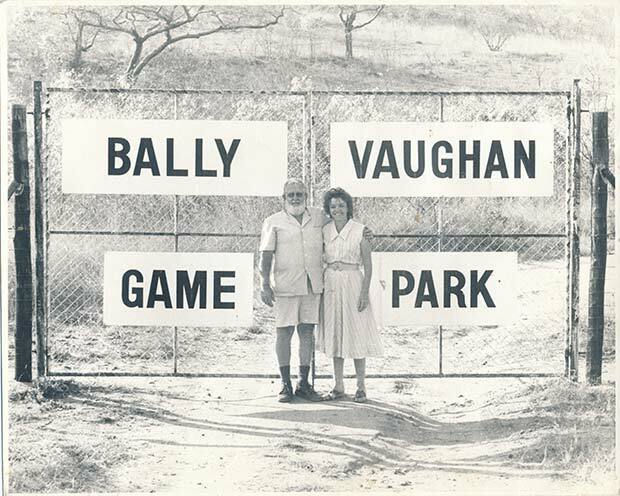 Bally Vaughan Game Park and Sanctuary was started in the early 1980’s as a result of a passion to provide a safe haven for all kinds of wild life, in pioneers Robin and Kathy McIntosh. 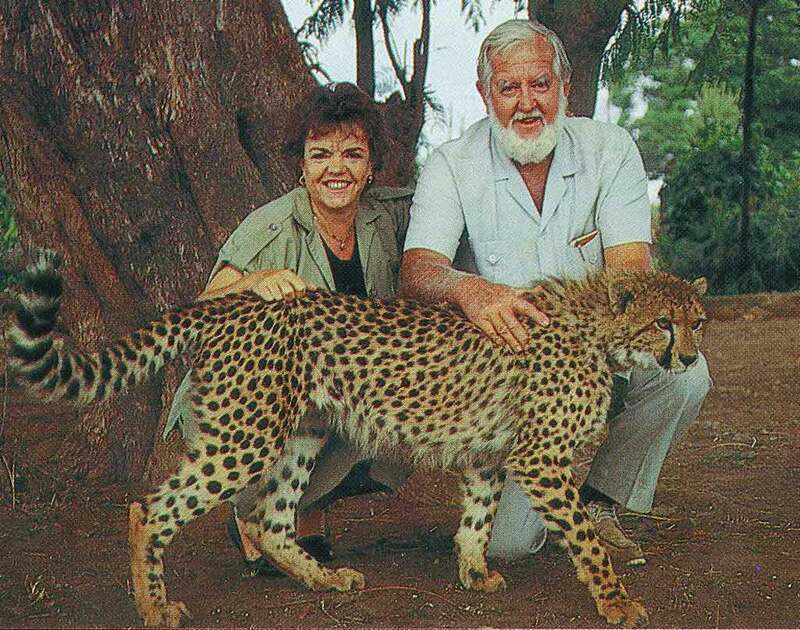 After 34 years, Bally Vaughan is still run by members of the family (represented by Debbie and Gordon Putterill),and is passionately serving the needs of a wide variety of wild life species. 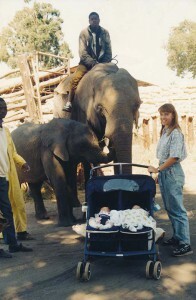 Debbie introduces her twins to the Bally Vaughan elephant 1997. 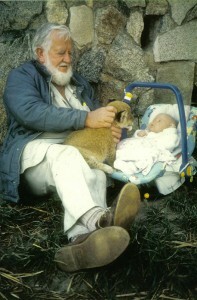 Grandpa McIntosh introduces Eden to lion cub.